Eating healthy is a big part of my life. I enjoy a clean and balanced diet as much as I enjoy splurging on cookies and milk. Usually my boyfriend and I cook at home a lot and we mostly eat fresh veggies, fish, poultry and some red meat. One of the fun things about healthy cooking is experimenting with recipes and creating "healthier" versions. 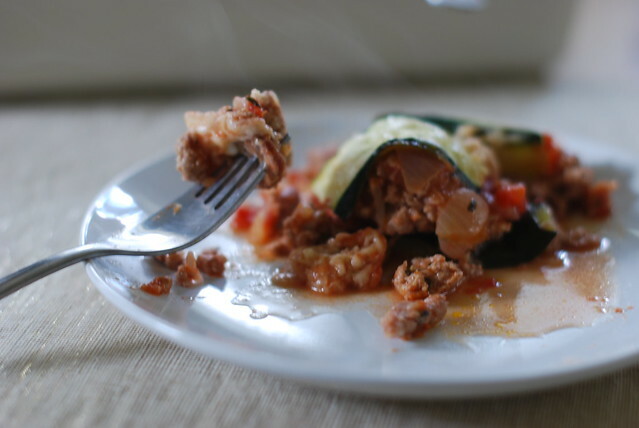 Recently we tried Paleo stuffed bell peppers, Paleo "lasagna", and quinoa pasta with pesto and roasted veggies*. Most mornings I make my kale, spinach and pear smoothie so I was thrilled that Ritual Cleanse sent me six of their daily juices to try. The drinks are a good option when you don't have time to cook. I love their healthy ingredients like vegetables, fruit, and nuts and agave nectar. Even though the veggie ones were the healthiest, my favorite was the sweet and nutty 'Cashew Crunch'. It´s great to be on the health bandwagon, but let´s be onest, it´s incredibly easy to fall off of it! :) Just yesterday I was thinking I should look for a healthy cooking cookbook, I´ve been a bit uninspired lately... anything to recommend? I try to eat well but I have a HUGE sweet tooth... My current favorite snack is fat free yogurt with granola, though, so that's a nice compromise. That's just great! These veggies look so yummy and fresh! I wish I could be that healthy!! This is great. Anyone who reads my blog, knows I like to eat well, but I don't eat like that all the time. While I love to indulge I also like to keep things balanced and eat super healthy. 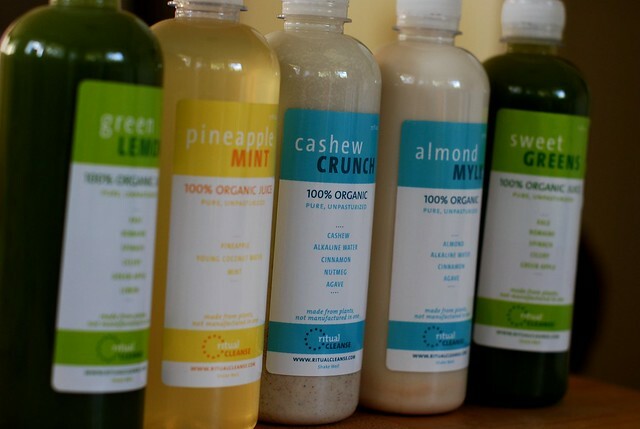 Where can you get Ritual Cleanse juices? I hope I can find them in the DC area. I really wish i could get my eating habits in order. but living on campus here at university is hard. this is all looks great! haha and i like the cup! Thanks for this! I love getting inspiration about this. Are there any food cookbooks or websites that you regularly rely on? That pasta looks so deliciuos. I love cherry tomatoes and I'm also a huge fan of zucchini! I am all about eating clean. particularly more so now with a fitness competition on the horizon. I don't want to make myself feel sick or worse by not having the right forms of protein and fats and carbs in my diet....The juices look delish...planning on looking it up right now ont hier website. mmm the broccoli looks so good! and i love that adorable cup! That cashew crunch drink actually sounds really good! I'm going to check out their website. Have a fabulous weekend Taylor! I did a post today on diet too. All those things you listed sound amazing and those Ritual cleanse juices sound yummy!! The food images in this post look amazing! It's so much easier to eat healthy with fresh, local veggies. So much more flavor! I'm the same way, I love nothing more than a big plate of veggies... especially broccoli and peppers yumm! 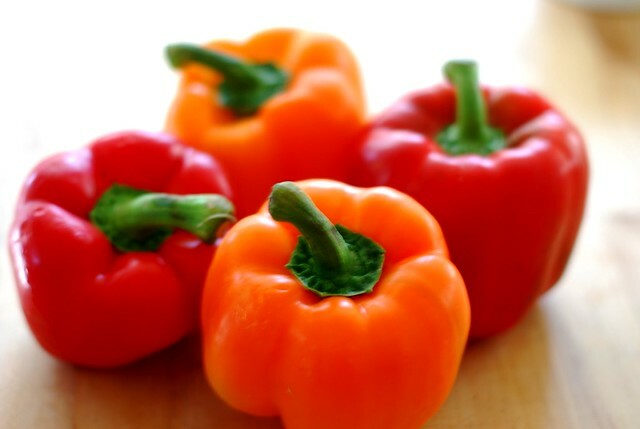 I love how colorful fruit and vegetables are, especially in your photos! I am currently trying the zone diet - not for weight loss but for healthy living. My bootcamp instructor suggests it to all of his clients, mostly so we have the right amount of healthy fats, protein and carbs. It's not THAT hard to stick with it, but I do enjoy a glass of wine or a cold beer on occasion! Thanks for the links to the Paleo recipes. Looking them up now. xo. Love the mustache glass - I have it too! i stumbled across your lovely blog from gillian young! i love it!! you are making me so hungry! Everything looks so good! this is my kind of post! i love veggies and clean foods (but don't get me wrong...i love salty snacks and chips too). is that pesto pasta with veggies? yum, might have to make that tonight. My boyfriend and I eat so healthy too, with the occasional splurge on goodies. Quinoa is a big part of our meals, its delicious and so full of protein! I ran to the store yesterday and completely forgot to bring my list for the smoothie.. it will happen soon! 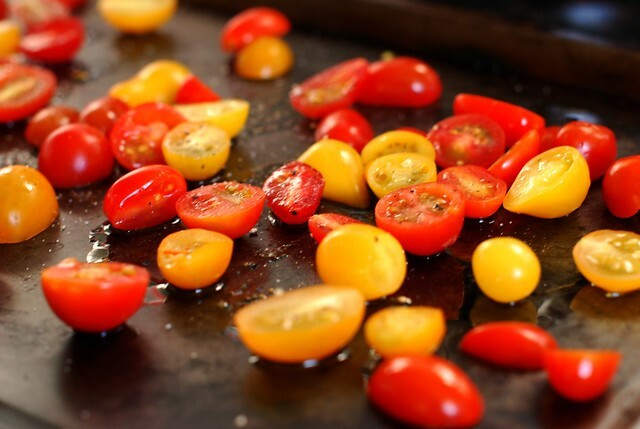 Roast tomatoes, chopped garlic and asparagus in oven on baking sheet at 400 for 10 or so min--till asparagus is a desired softness. 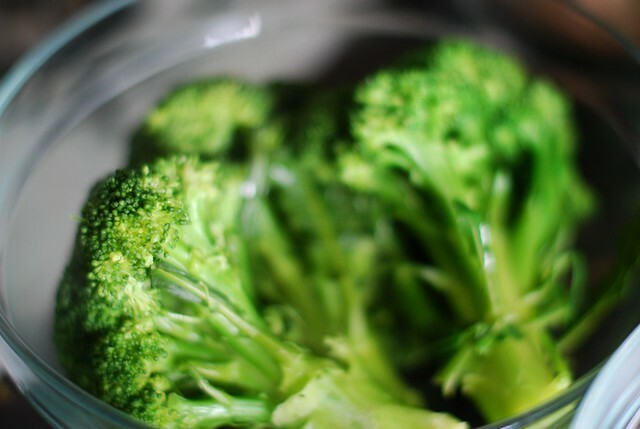 Then steam broccoli --then cut it up. 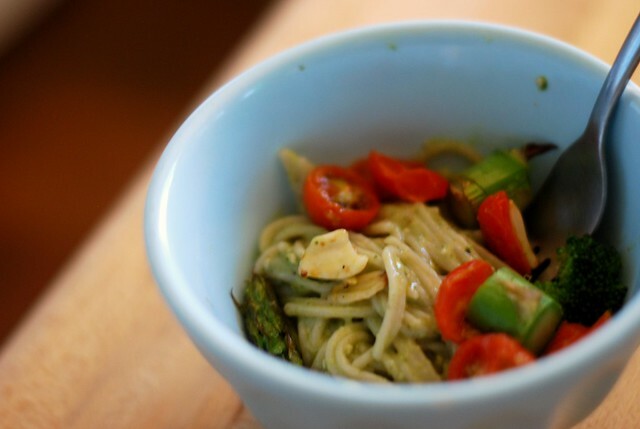 Throw some pesto on pasta and add cooked veggies and your done! oh i also add olive oil and some salt and pepper to the veggies on baking sheet and mix it around. Yum! These sound so good! And I love the fresh veggie pictures. Some of the best I've seen. I am back at the farmers market every Sunday now, and what a difference it makes! The veggies are amazing and the fruits are so sweet. I adore this post. I work really hard to make sure I eat healthy too. I need to try those cleanse juices. YUM! All those pictures made me hungry! Wonderful photos! You are such a great resource for healthy eating. Thank you! I'm really making an effort to be healthy and fill my diet with fresh food. I've always wanted to try a juice cleanse, not sure how I'd hold up though! You're definitely insiring me to be more mindful of what goes into my body. I love testing out healthy recipes like that. You always feel so much better after a week or healthy eating. That cashew crunch blend sounds interesting and really tasty. Thanks for sharing this! You've inspired me! great photos, taylor! have a great weekend! Everything looks amazing, great photos, and great colors. I want tomatoes! 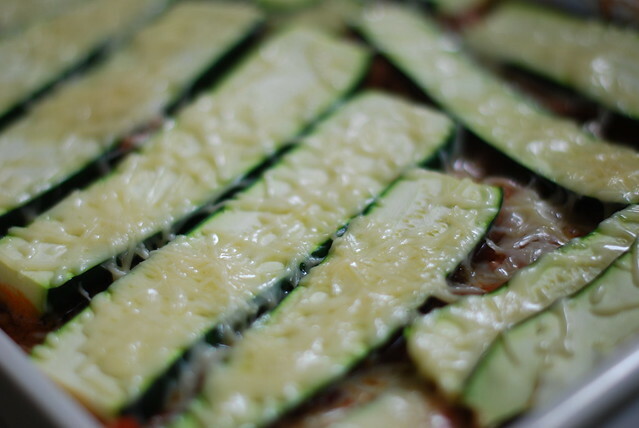 The zuccini looks so yummy!! 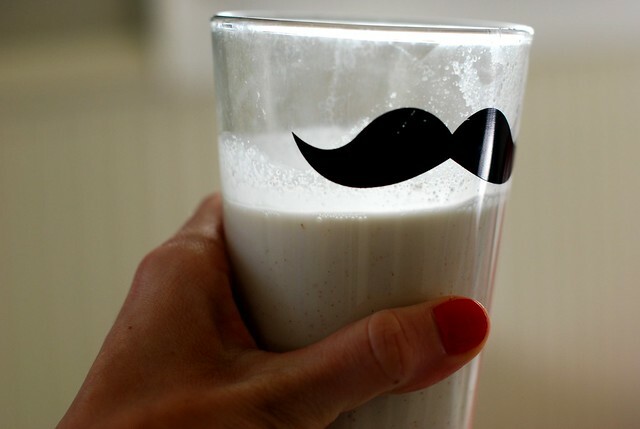 And your mustache glass is adorable. that pasta looks SO good! you're such an inspiration to us all taylor! i love having someone to cook w/ and keep you motivated on the healthy eating track. i like to try to do "healthy" versions too! but living alone makes it tooo easy to splurge sometimes! Where did you get that cute glass cup with the mustache?